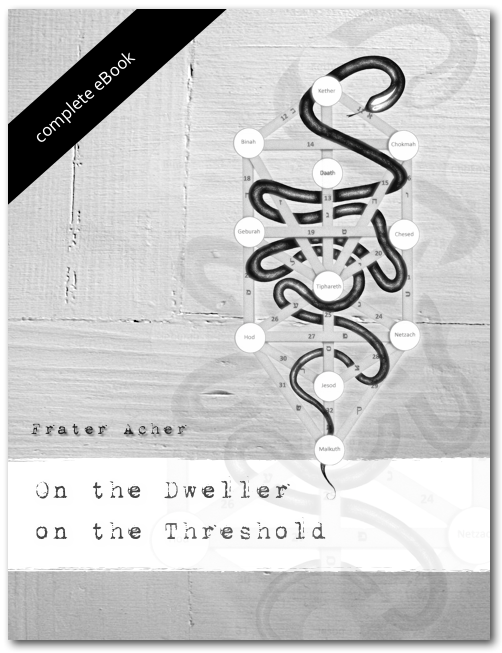 This article explores the archetypical experience and nature of the 'Dweller of the Threshold' also known as the 'Guardian of the Threshold' or the 'Veil of Paroketh'. Most of the resources used come from a perspective of Hermetic Kabbalah. In addition I will expand some thoughts first presented by Will Parfitt in his books on Kabbalah which helped bringing together hermetic kabbalistic and psychological concepts in one language and approach.